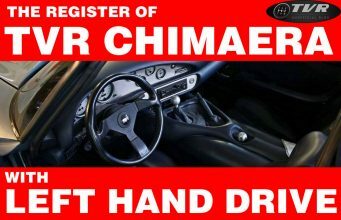 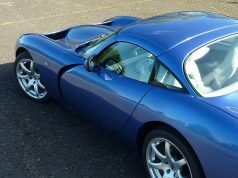 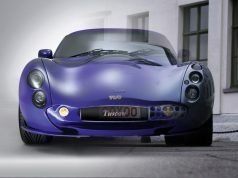 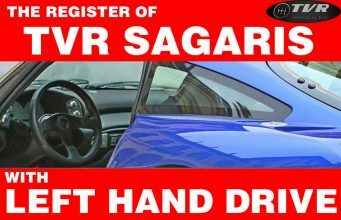 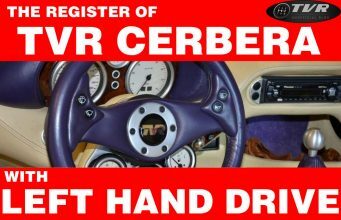 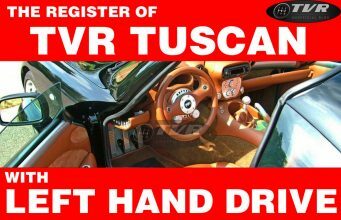 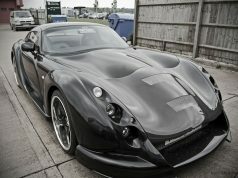 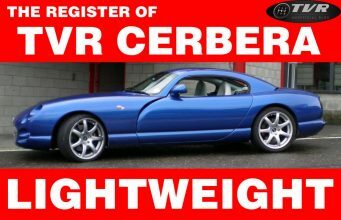 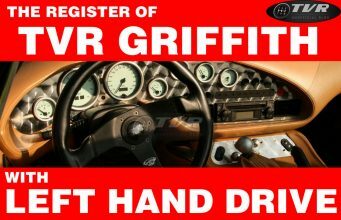 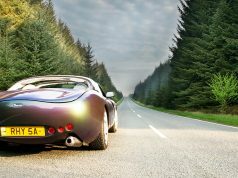 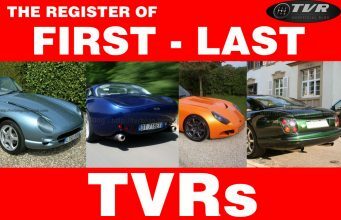 We like to cover TVR with left hand drive because they're obviously rarer than other TVRs. 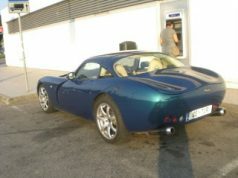 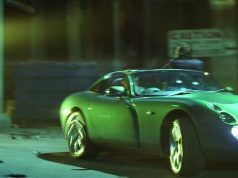 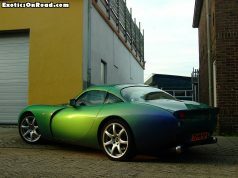 Here is a stunning TVR Tuscan S Mk1 in iridescent green with Dutch plate. 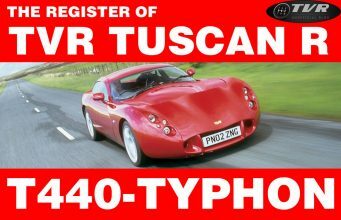 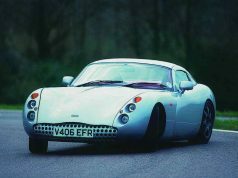 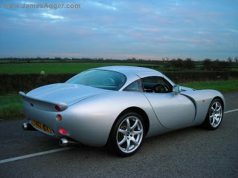 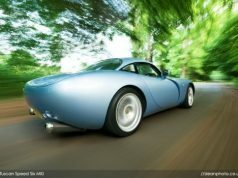 A very pristine TVR Tuscan or even a prototype?